Dream Big. 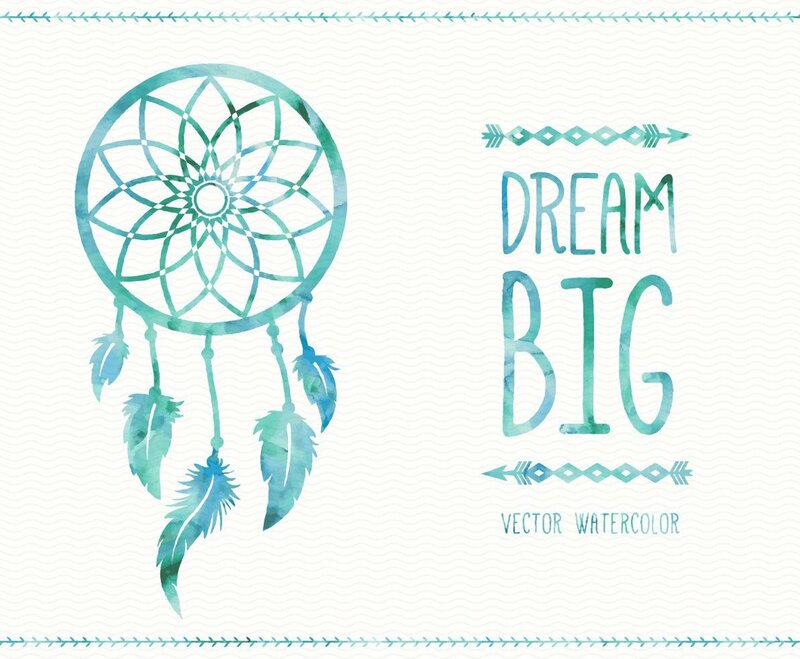 Greeting card with watercolor dreamcatcher and arrows. With space for text.